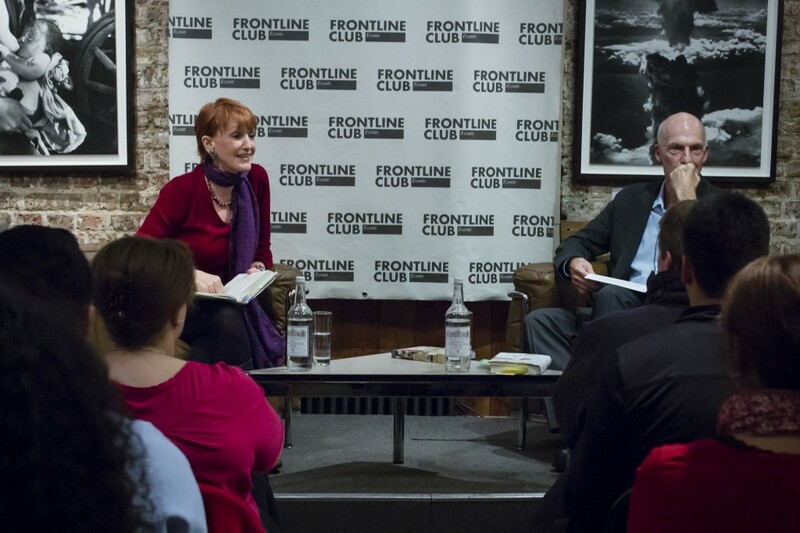 There was an excellent discussion held last night at the Frontline Club on the role of and obstacles faced by freelancers in reporting war by a woman who arguably knows more than any other, Kathy Eldon. Kathy’s son, Dan a photojournalist, was killed in Somalia in 1993 by an angry mob following an American helicopter attack on a civilian building thought to hold a Somali warlord. He was aged just 23. Since his death Kathy has been instrumental in bringing his work to a wider audience and inspiring a new generation of ‘creative activists’ through her foundation Creative Visions. Last night she gave a talk on her son’s continued legacy and her new memoir In the Heart of Life.